Hi everyone! How are you guys doing these days? In case you are wondering, I caught the flu bug but I still managed to dish out blog content. Today I'm going to review L.A. Girl Crème Lipstick Secret Admirer! Have you all heard about it? or perhaps have it? My sister bought this lipstick a while ago(notice the plastic is still half attached) at Singapore and I decided to make a review about it! Well, let's get on to it! 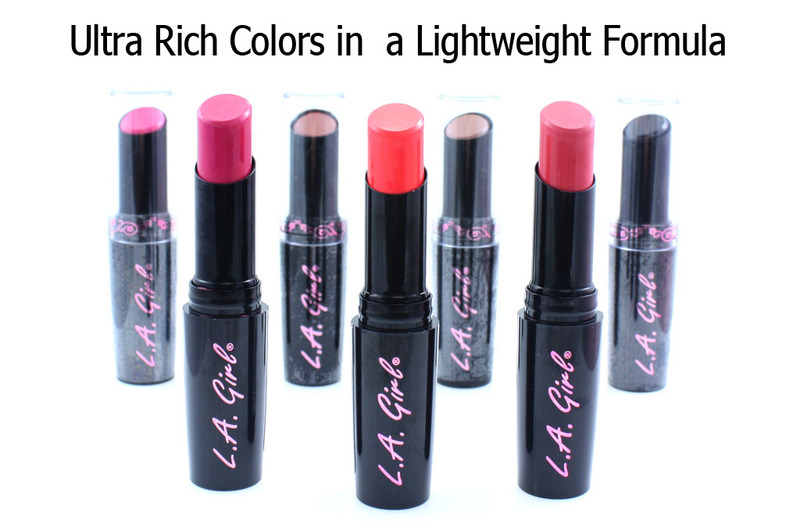 Luxury Creme' Lipstick delivers ultra rich colors in a lightweight formula. 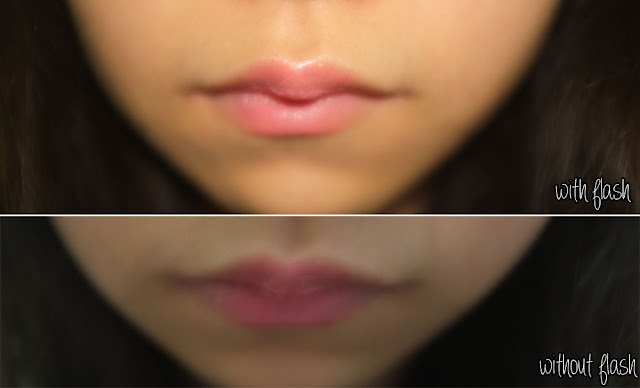 Its blend of moisturizing ingredients of aloe, shea butter & vitamin E enhances lips, leaving a smoother, healthier feel. Glides on effortlessly with the slant top, for a flawless even coverage. It has about 24 colors in total. 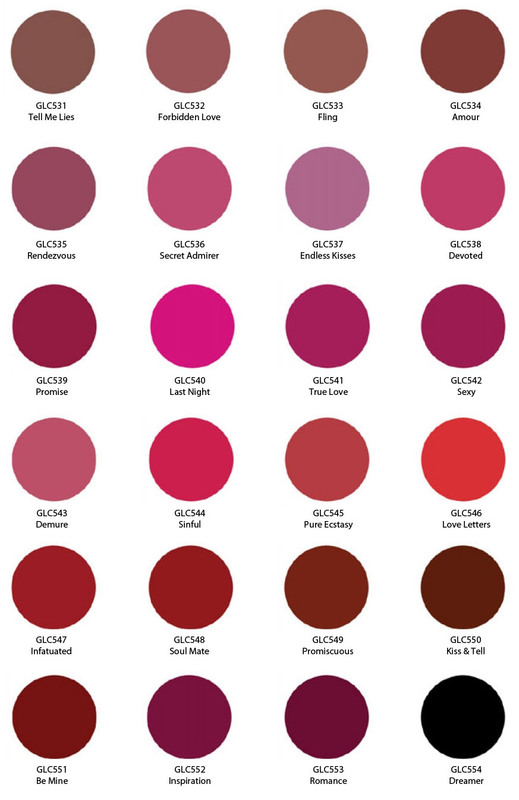 As you have seen above the color of Secret Admirer is a baby pink shade with a little bit of shimmer/gloss. - Soft texture, doesn't have a strong or distinctive smell like some lipsticks. - They have a plenty of colors to choose! - Doesn't last long enough for me. It vanishes/fades when you eat or drink. I love the color but I think the color doesn't suit me well. It's a shame that it might not be available in Indonesia. This lipstick is greatly recommended for those who has dry lips as it moisturizes quite effectively. I will definitely buy this lipstick again but not in Secret Admirer color. I will buy it in different shades.